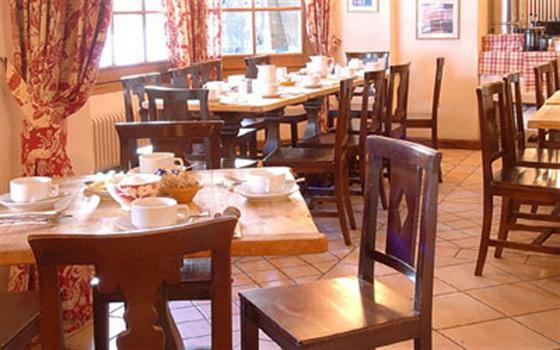 Our view: An adult only chalet hotel, just off the main pedestrianised street in the beautiful resort of Courmayeur. A very popular option. 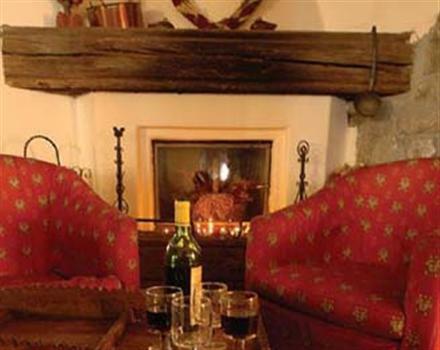 Situated in the centre of Courmayeur, just off the Via Roma, The Cristallo is stylishly designed with antique furniture. A Chalet Hotel with an intimate feel and plenty of Italian style and flourish - this is a beautiful place in a perfect location. 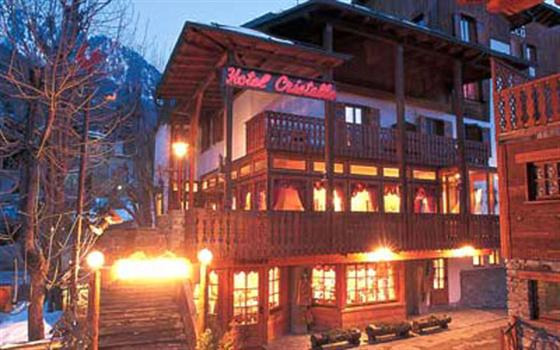 Sitting in a quiet side street off the pedestrianised Via Roma, the Cristallo is in the heart of Courmayeur, in the middle of the cafés, the restaurants and the most stylish of shops. In the morning an easy five minute walk takes you to the main cable car, free of skis and boots which are left in lockers on the slopes. Inside the Cristallo you'll find lots of charm and personality. Stone floors are covered with big rugs, the walls are panelled with carved wood and hung with pictures of local history. Antique furniture and the use of deep colours give the bar and lounge a feeling of warmth and elegance. In the dining room the convivial atmosphere continues, with large tables for dining with friends - or, if you prefer, a table for two. For complete relaxation the Cristallo also has a large, mixed sauna and a jacuzzi. Bedrooms here are comfortable and roomy and have been decorated with care. All the rooms have bath or shower. For those wanting a room of their own, the Cristallo has two single rooms and also offers a number of twin and double rooms without single supplement outside school holidays. Courmayeur, Italian neighbour to big boy Chamonix, has 100km of its own pistes, most of which cater mainly for intermediates. Advanced skiers need not panic however, as Courmayeur offers access to the all of the other resorts in the Aosta and Chamonix valleys (via the Mont Blanc Tunnel), which have a combined total of near 800km of runs. Cross-country skiers will also find 51km of excellent trails. With its views of Mont Blanc, the scenery in Courmayeur is majestic. A traditional alpine village with a car-free centre, Coumayeur has plenty of good shops, cafés and bars, where the après-ski is very much Italian in spirit. 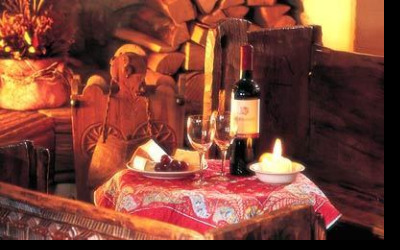 Restaurants, both on and off the mountain are top class and not overpriced. The only downside is the walk from some of the accommodation to the lifts. Courmayeur can also get swamped by the Milanese at weekends and peak season times. It's a great venue, only occasionally marred by the closure of the tunnel.